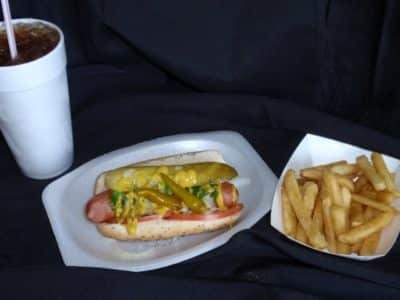 Whether you remember the good 'ol days in the Windy City or you're a relative newcomer to the unique flavors of Chicago, you'll love what we have to offer. 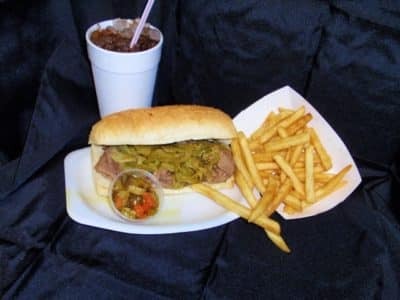 All beef-Vienna dog, just like you ate back home. Served on a traditional Vienna poppy seed bun. 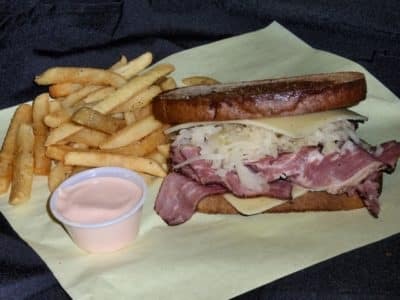 Thin sliced pastrami and sauerkraut served between two pieces of big-eye real Swiss cheese and homemade thousand island dressing on toasted rye bread. 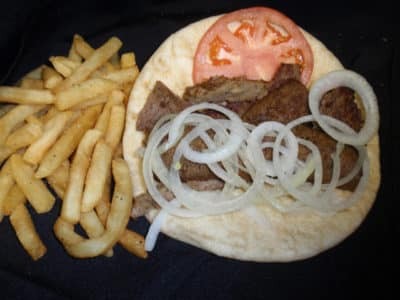 Selected beef and lamb meats seasoned with zesty spices, thin sliced wtih onions, tomatoes, and a side of cucumber sauce served on warm pita bread. 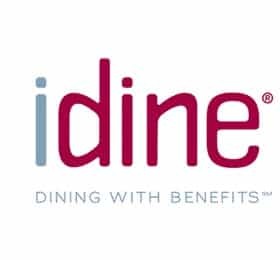 Chicago-style oven roasted beef slow-cooked in authentic Italian spices. Thinly sliced and served on perfectly baked French bread. 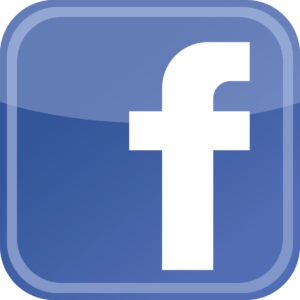 Provolone, American or Swiss cheese available upon request. 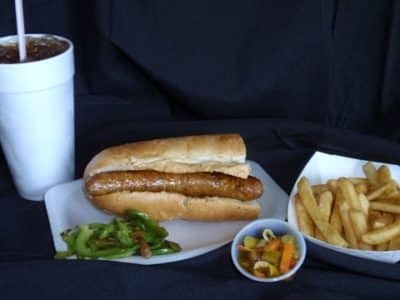 Italian sausage with just enough zesty Italian spices, open-flame grilled and served on fresh baked bread. 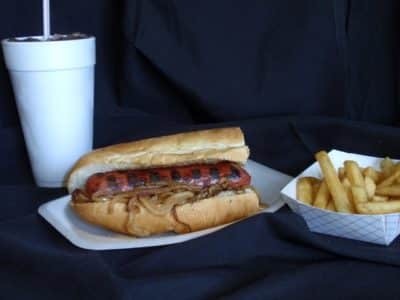 An authentic Chicago favorite – Maxwell Street Vienna Polish sausage, flame grilled to perfection, nestled with grilled onions. Served on fresh-baked french bread. 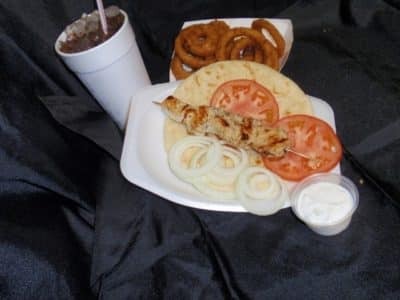 A skewer of marinated all white meat chicken breast perfectly grilled and served on a toasted pita bread with tomato, onion, and our special cucumber sauce served on the side. Sausage and mozzarella cheese, homestyle pizza sauce wrapped in a flaky flour tortilla (deep-fried). 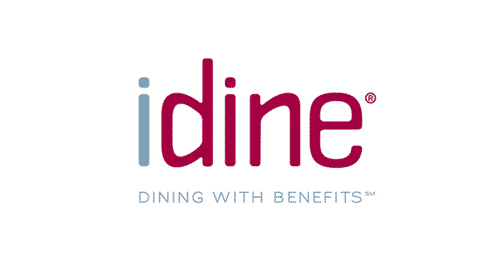 Check out our reviews on iDine! 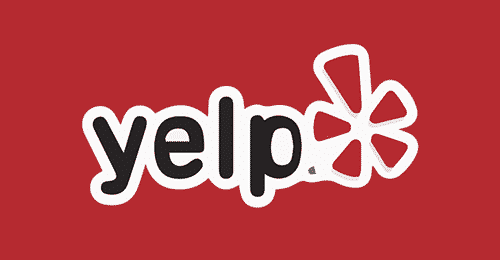 You can also find us on Yelp. 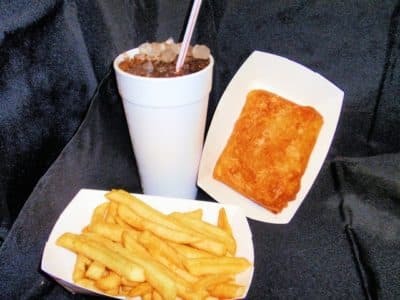 © 2019 Tex Star Grill, all rights reserved.